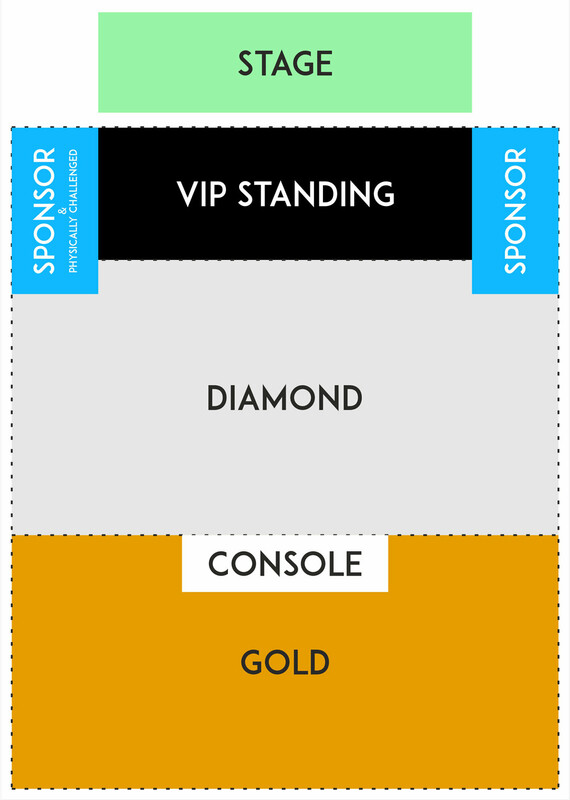 Book tickets to #VIRSAAwithSANAM Again! Guess what, SANAM is back again on Public Demand!! #VirsaaWithSanam" was a Blockbuster with 5000+ crowd, at "The Westin" Pune (Koregaon Park) on 19th August'17. Make memorable experience with your friends on this Friendship Day watching Sanam live at The Westin Pune. This popular pop-rock band has taken the country by storm having over 4 million+ subscribers on youtube. Pune’s Biggest Friendship day Party is here!!! of Friendship Day this year. The Westin ballroom converting into a pop night which starts from 9 p.m. and will continue for 6 hours with non-stop music, feeding both your mind and soul. The Friendship day bash specially organized will have 4 artists, who will be performing scintillating music in the ballroom with pumping beats. Get ready for the only happening plan in the town for friendship day!!! SANAM, also known as Fab Four is an Indian pop rock band formed in 2013 and currently based in Mumbai, Indiaknown for its renditions of old classic Bollywood songs as well as original music. They are also referred to as India's One Direction because of the quick rise in popularity. 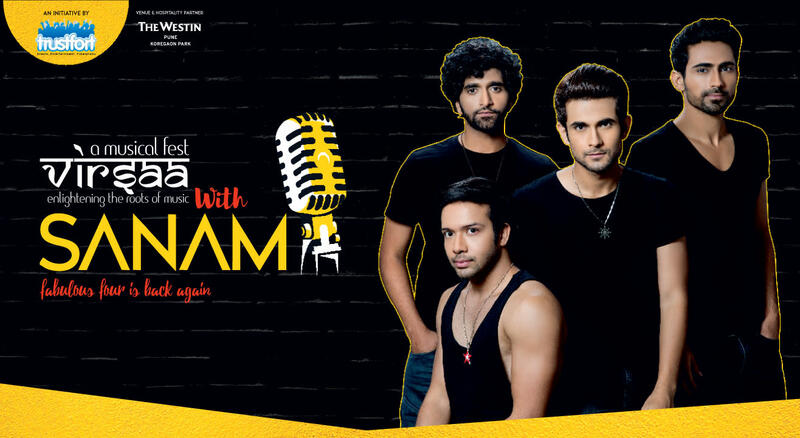 The band SANAM consists of Sanam Puri (lead vocals), Samar Puri (lead guitar), Venky S or Venkat Subramaniyam (bass guitar) and Keshav Dhanraj (Drums). The band's business manager Ben Kurian Thomas is referred to as the 5th member of the band. The band is amongst India's top 10 independent YouTube channels, India's biggest music artist on the digital platform and the fastest growing YouTube channel in the country.